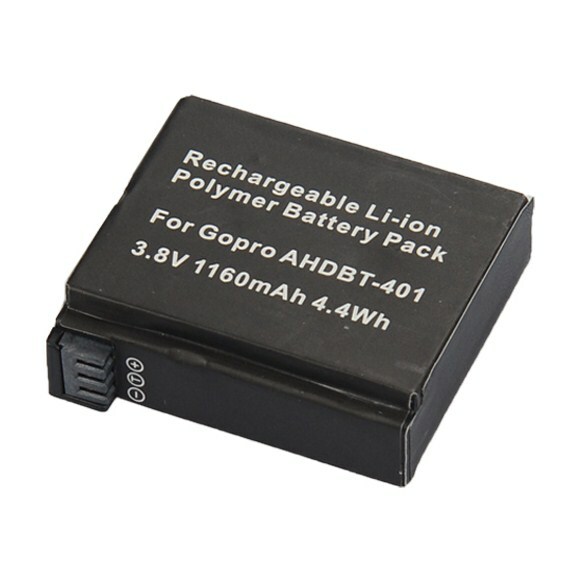 This is a dual battery charger for GoPro 4 batteries, which are compatible for all GoPro models. 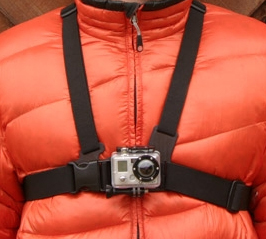 The charger will charge 2, GoPro 4, batteries simultaneously. 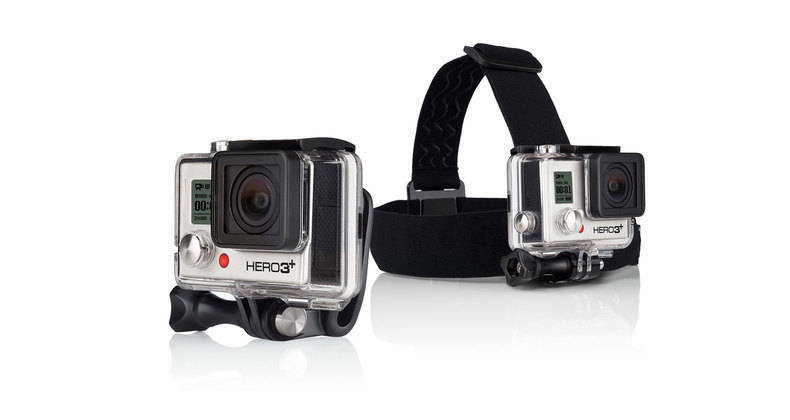 The displayed shipping price is for '1' Dual GoPro 4 USB Battery Charger Charging Dock. To find the shipping cost for all your items, please view your cart.